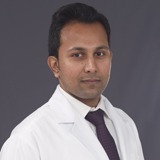 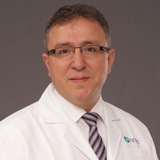 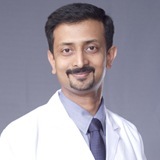 He is a Specialist Ophthalmologist/ Paediatric Ophthalmology with more than 12 years of clinical and surgical experience and has served as the Senior Consultant in the Departments of Paediatric Ophthalmology and community ophthalmology at the Sankara Nethralaya Hospital, Chennai. 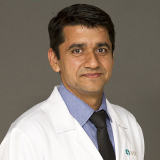 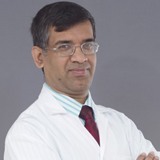 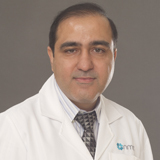 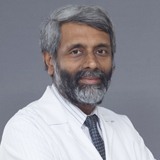 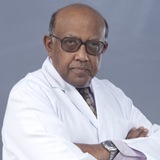 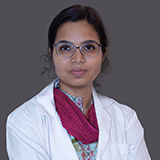 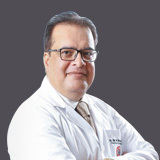 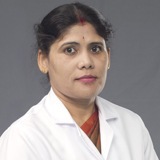 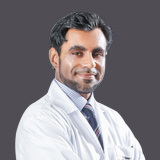 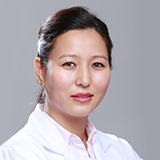 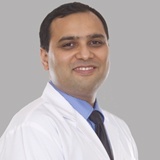 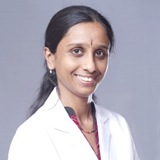 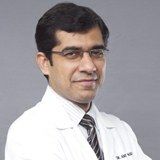 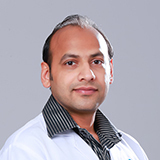 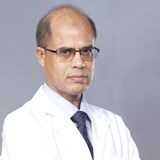 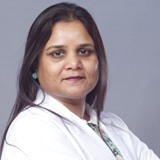 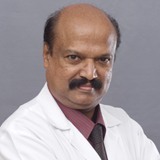 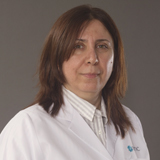 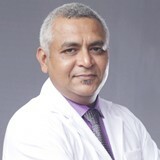 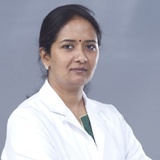 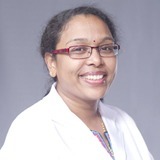 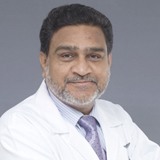 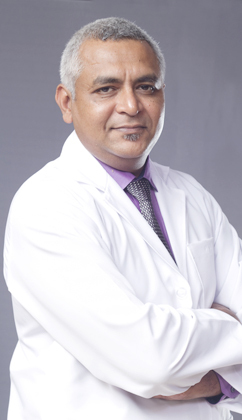 Dr. Sandeep's clinical interests include Strabismus (Squint) correction and surgery which involves loosening or tightening eye muscles, to change the alignment of the eyes relative to each other, Paediatric cataract with intraocular lens implantation and Amblyopia (Lazy Eye) and Adult Cataract. 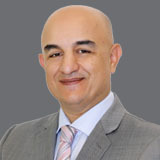 He has presented various international and national meetings. 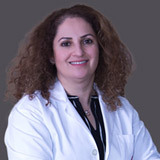 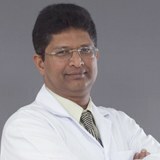 Dr. Sandeep is well versed in English, Hindi, Tamil, Marathi and Gujarati.